Instead of candies, I'll prepare a bow of glitter rings to give out on Halloween Night! 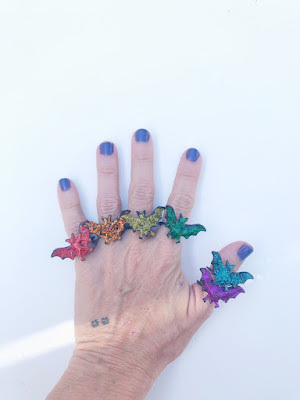 Simply cover the rings with the glitter glue and let it dry! 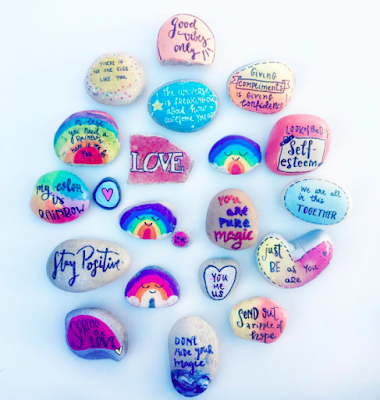 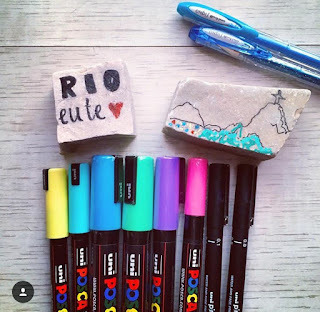 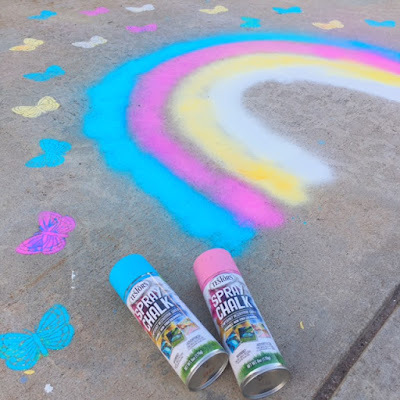 For more ideas check out Instagrams Word Rocks Project or Share a Rainbow Day.